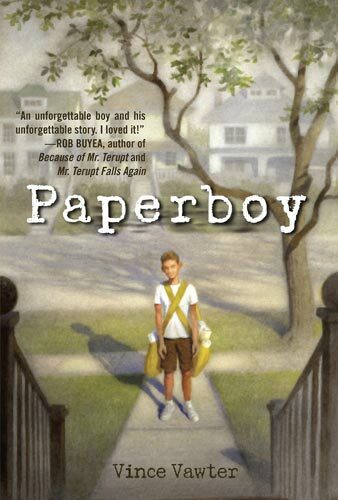 Victor Vollmer, an eleven-year-old boy with a debilitating stutter, describes the events, both minor and momentous, that take place during the summer of 1959 when he temporarily takes over his friend’s paper route. Known for his skill as a baseball pitcher, Victor is confident that he will have no trouble throwing the papers along the route near his home in Memphis, Tennessee. However he dreads the thought of having to collect newspaper money from customers because he can scarcely utter a word, even his own name, without stuttering. The short bursts of prose that Victor puts down on paper with the help of a typewriter tell of his anxiety as he struggles to master his speech and the humiliation that arises when he cannot. Victor’s written words are eloquent and compelling to read; they document his astute observations of others, his impressions of the segregated society he lives in and his privileged place within it. As he ventures beyond the safe, caring world of family and friends and encounters someone who wishes him harm, Victor comes to a crucial realization: there is more than one way to have a voice that others will hear and respect. Children's and YA books about disability, Debora Pearson, Delacorte Press, disability in children's books, IBBY Collection for Young People with Disabilities, MWD book reviews, MWD reviews - IBBY Collection for Young People with Disabilities, Paperboy, Vince Vawter. Bookmark. It does, doesn’t it – I have ordered it ! I’ve read this book and thoroughly enjoyed it! I’m looking forward to reading it too, Gayle, thanks to Debora highlighting it here. As a person who had a not quite as debilitating stutter as a child as Victor’s, I really appreciated the way the author handled it in this book. 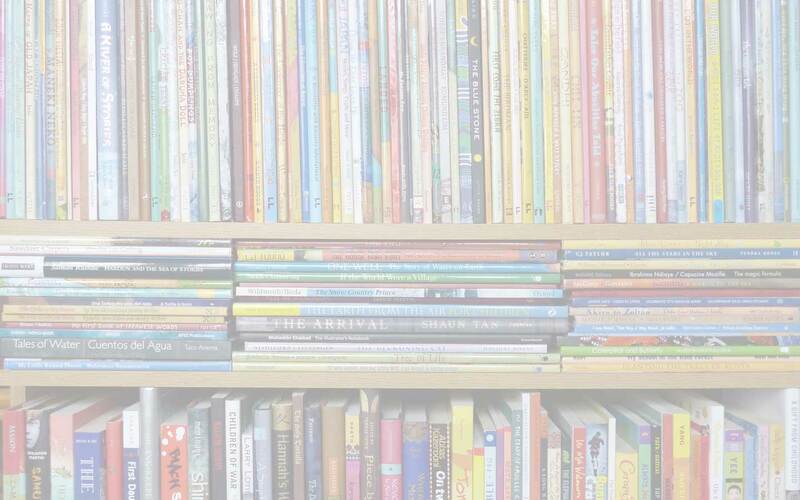 It’s fantastic to see less-visible, but no less debilitating, disabilities discussed and treated with respect in children’s books. Not every challenge is highly visible and immediately recognizable, and children with less visible disabilities can sometimes fall through society’s cracks. I’m going to have to take a look at this title, thank you for sharing it. I agree, Jane – and I think the fact that the author writes from first-hand experience will definitely add something here. Thanks for bringing this important award to my attention! I am moving up to teaching middle school next year and recently picked this book. Moving it to the top of my TBR list! Thanks for sharing with #diversekidlit. I’m grateful for Debora’s recommendation too. My copy just arrived yesterday and I’m looking forward to reading it – and to passing it on to someone special who will be able to relate to it ( or I hope so, anyway). That would be fantastic – I know that would be beneficial on both sides!